and men's and children's haircuts. of both professional stylists at one convenient location. Stop in and visit us at 751 Allegheny River Blvd. superb cuts and expert coloring at reasonable pricing. Our Salon environment is warm and friendly. 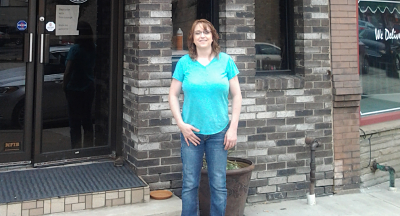 Stephanie Murray, owner and operator of Stephanie's With Trim Lounge (formerly Stephanies Hairstyling) has been serving the Plum-Penn Hills area since 1995. 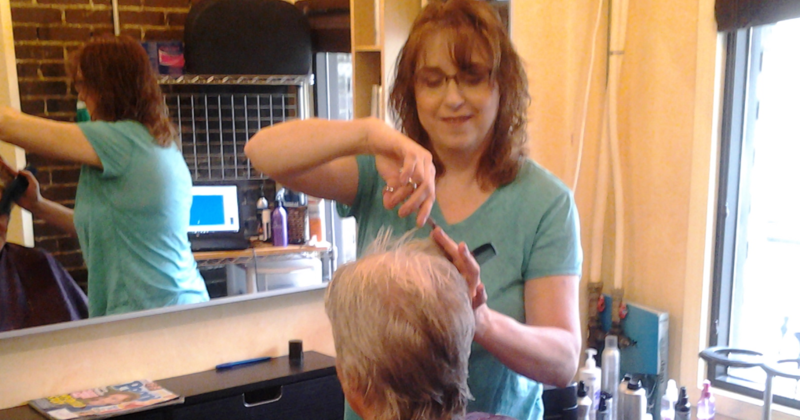 Stephanie (of Stephanies Hairstyling) has teamed up with Melissa at Trim Lounge in Verona. Now you have the best of both worlds at one convenient location. 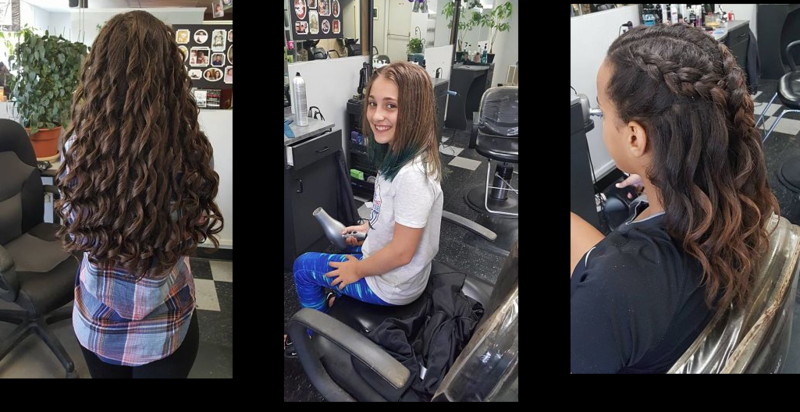 We offer a wide variety of services including precision cuts, colors, dimensional colors, hilites, perms, facial waxing and men's and children's haircuts. Looking forward to meeting you!